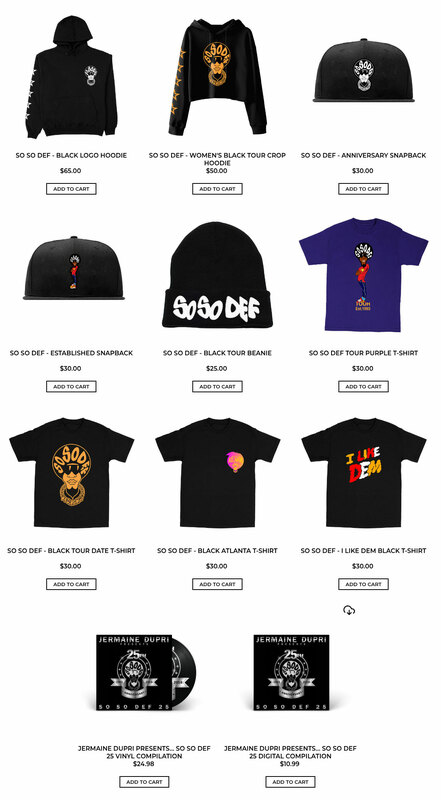 Celebrate 25 years of So So Def and create your own logo! 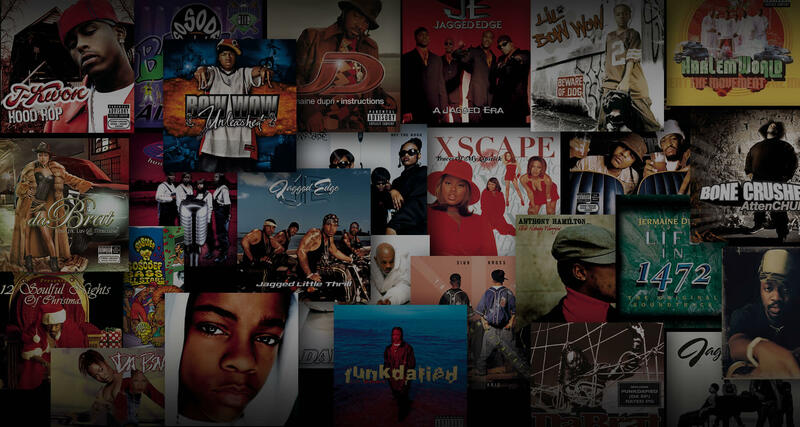 Listen to the full 25th anniversary playlists here! 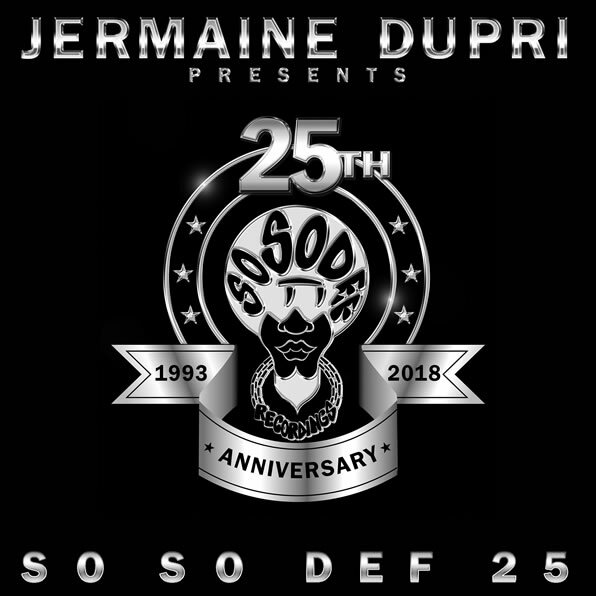 Want more news on the So So Def anniversary and other hip-hop and R&B milestones? Sign up here for the Certified Classics Sony Music newsletter.